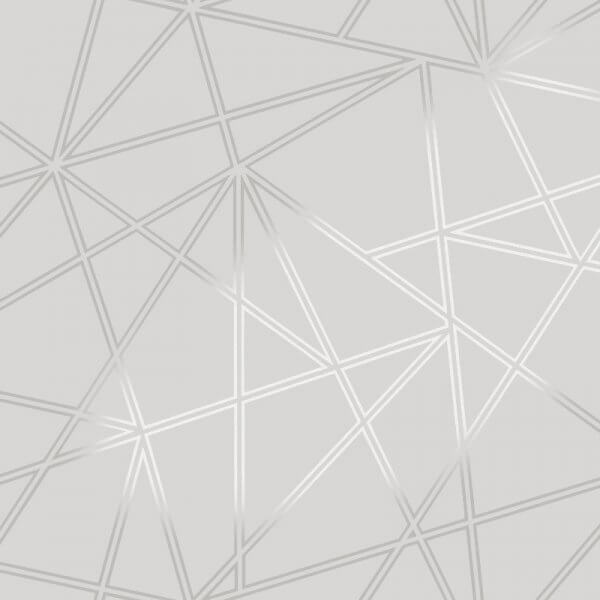 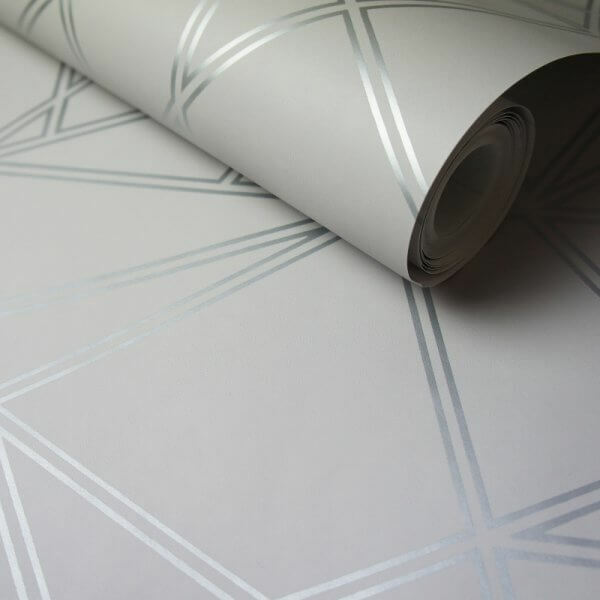 Palladium is a gorgeous new collection featuring an on-trend geometric design printed in a shimmering metallic finish. 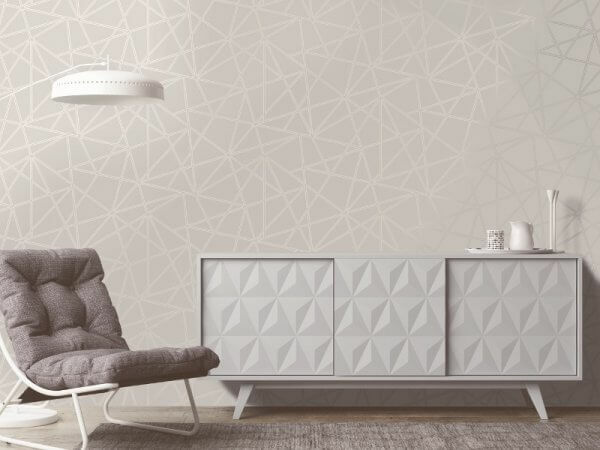 Available in three fabulous colourways you will be able transform your room with this gorgeous feature wall design. 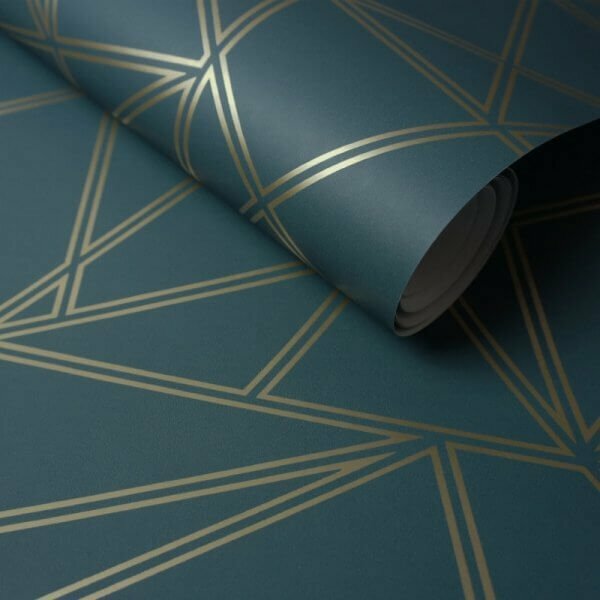 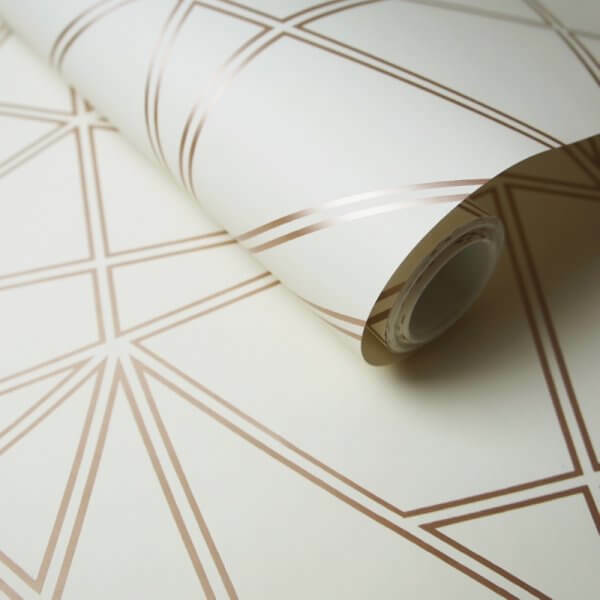 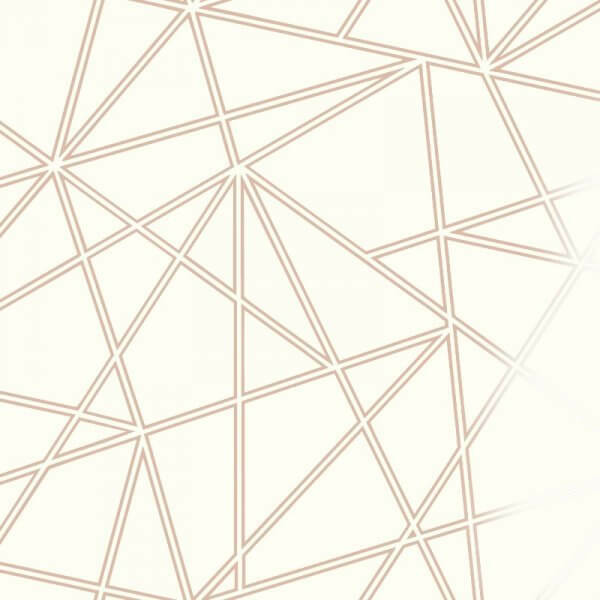 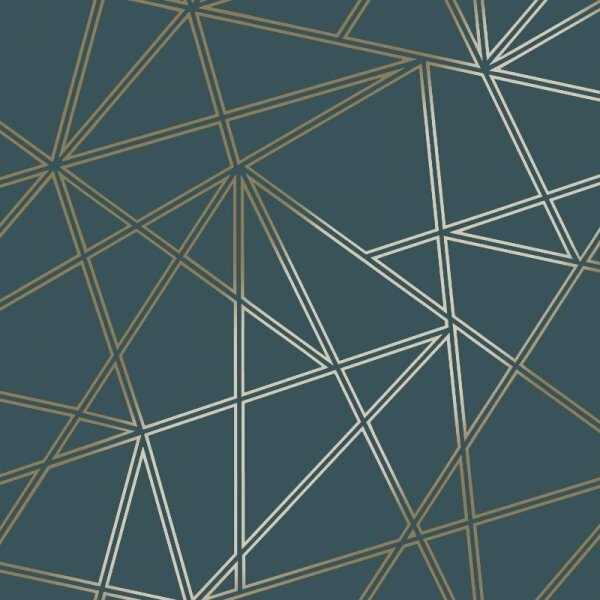 As a washable vinyl, this versatile wallpaper is suitable for use in any room in your home!